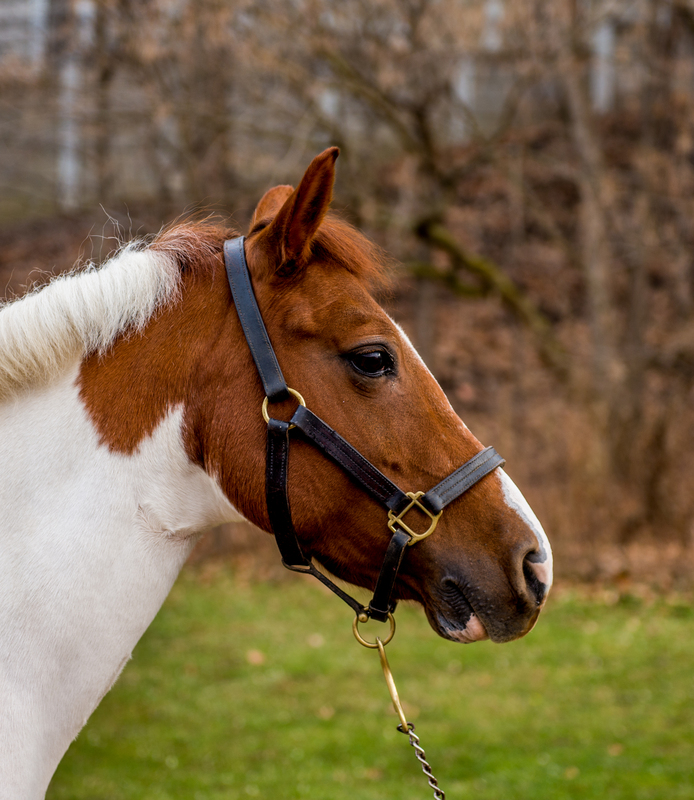 Patches - Valley Riding, Inc.
Patches, a sturdy brown and white paint pony, arrived at Valley Riding in 2013 with limited training and has made considerable improvements since then. She is now a valued member of our barn family, serving in English riding groups at all levels, our Therapeutic Riding Program, Youth Outdoors, and even Pony Camp. If you listen closely in lessons you may hear the “dinosaur noises” Patches is know for. You will also be sure to hear her excitement if you are in the aisle when a meal is being served- She loves to eat! If humans were replaced with horses, Patches would rule the world. I LUV PATCHES!!!!!!!!!! Patches I love riding you! You are the best!!! !